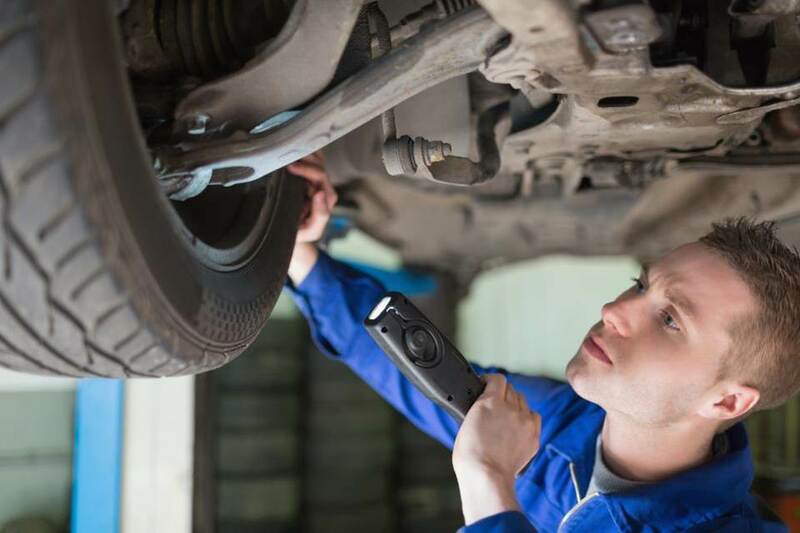 Working for a large dealership, this role involves offering technical assistance to independent and smaller dealerships on fault diagnosis or latest technical advances. The support specialist will have in depth knowledge on the latest models from the dealers manufacturer. This role involves travel, training and telephone support to technicians giving advice around technical problems.